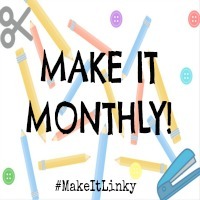 Make It Monthly is a Craft/DIY themed linky, a place to share all of your wonderful creations! Whether it's home decor, gifts, seasonal decorations, crafts with children - anything! It's time to share those amazing creations! I absolutely loved all of your amazing crafts you linked up last month, so thank you! I particularly loved this post from The Queen of Collage about creating your own jewellery! 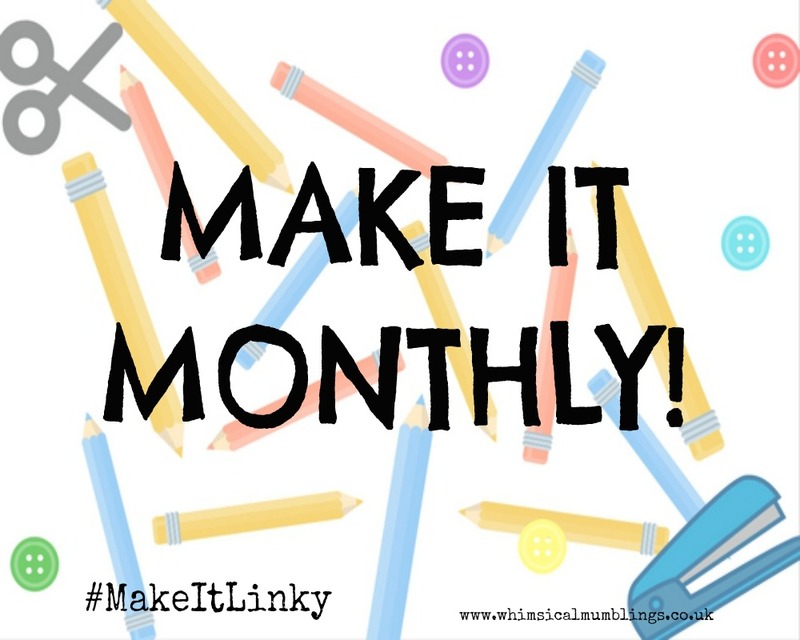 Make It Monthly is a fantastic opportunity for us all to share our talents and spread the blogging love to one another. It's a monthly linky, as let's be honest..we don't always have the time to get busy crafting too often! Here's where you can join in the fun! I will be picking my favourite post from those who link up, and they will be featured next month. I will comment on all of your posts, and I'll tweet them too! I will retweet you, when you use the hashtag #MakeItLinky @WhimsicalMblog and I'll give some love to your instagram posts if you use the hashtag #MakeItLinky ! 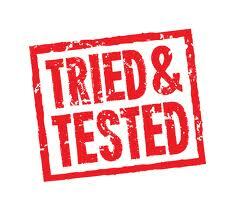 I would really appreciate if you could pop the badge on your posts too! You can link up as many posts as you like (new or old posts!) as long as you comment on a Host post, and the one directly before yours! Feel free to comment on as many posts as you'd like though! Have fun! 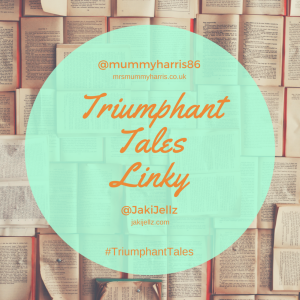 By taking part in this linky, you agree to be contacted via twitter about future linkys. I'm Sarah! I am a Wife & a Mama to 3 little monkeys, a boy and 2 girls. I love to share inspirational & motivational posts, and encourage us all to express ourselves and get creative!